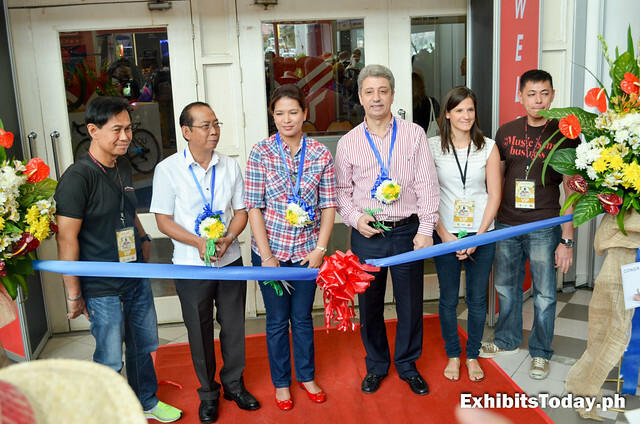 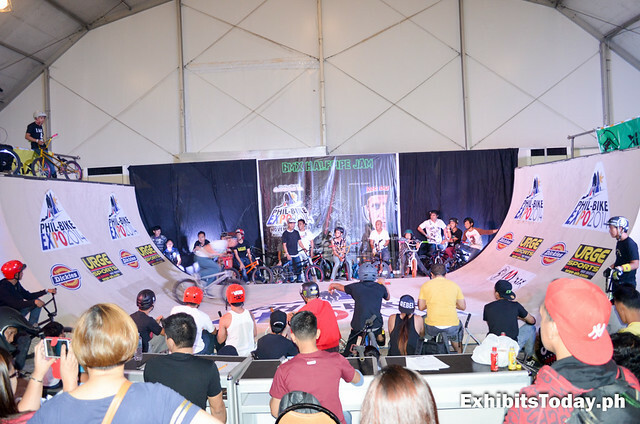 To officially declare the opening of this expo event, Bacoor City Representative Lani Mercado-Revilla along with other special guests did the ribbon-cutting. 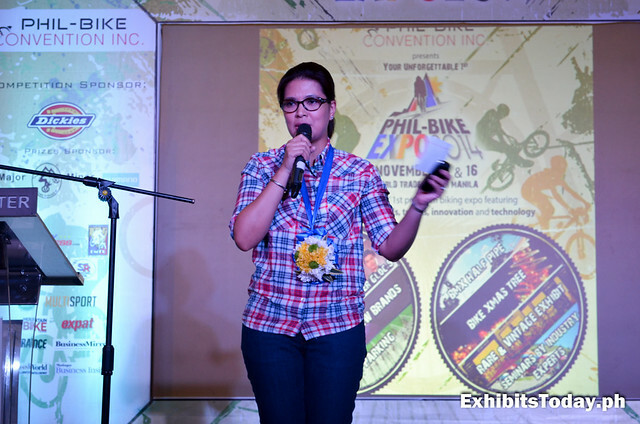 Afterwards, a brief introduction about Phil-Bike Expo is started, hosted by Marga on the Mic. 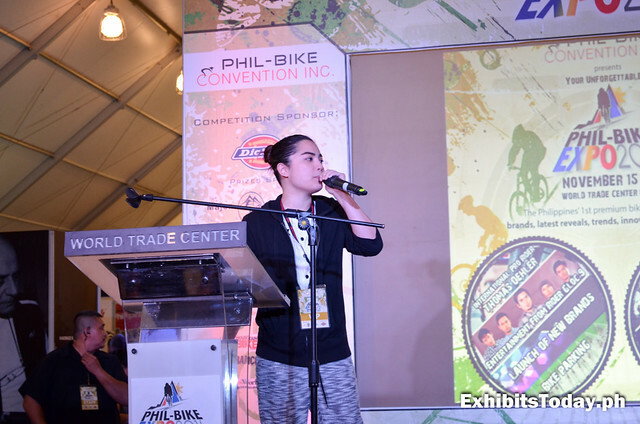 Special guests of honor, Bacoor City Representative Ms. Lani Mercado shares her thoughts and short story about their vision and efforts on promoting the use of bicycle in Bacoor, Cavite. 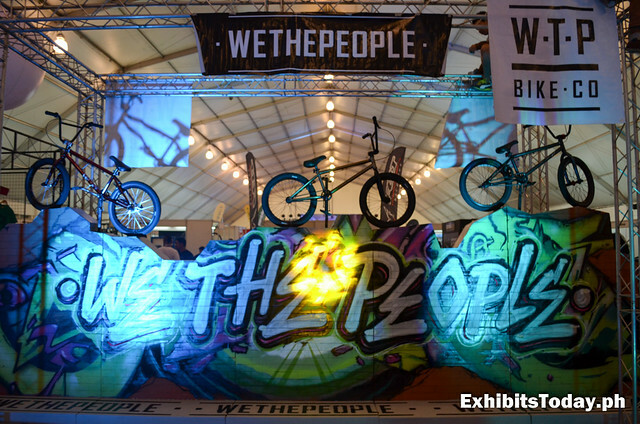 Next, the audience are teased by an amazing video of bicycle stunts presented by We The People. 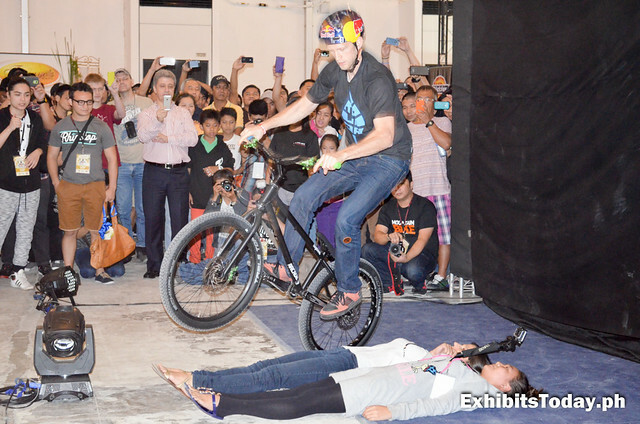 One of the highlights of that day, Red Bull Athlete / Trial Biking phenom Thomas Oehler brought the house down as the audience witnessed his breathtaking biking stunts! 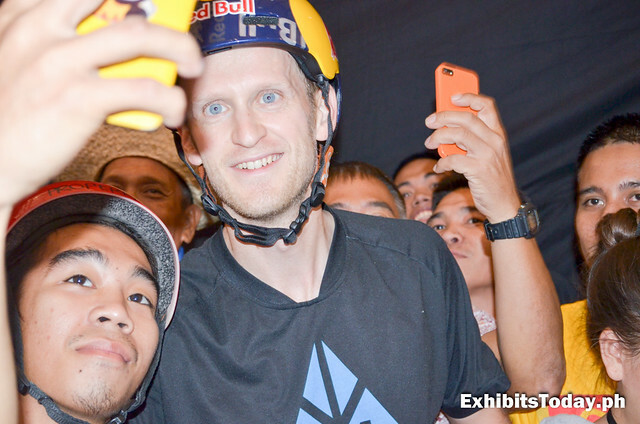 After that, the audience race to take some selfie with the former Trial World Champion. 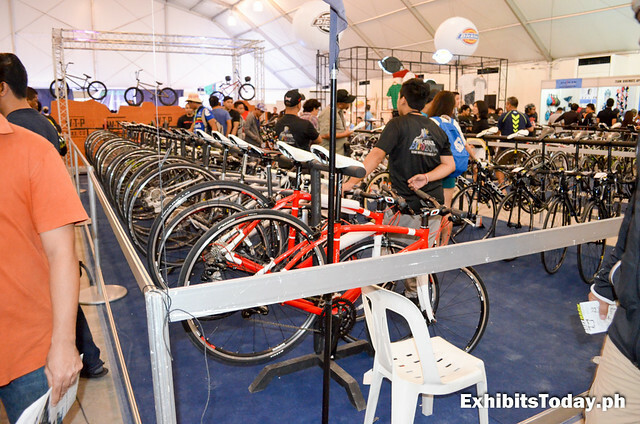 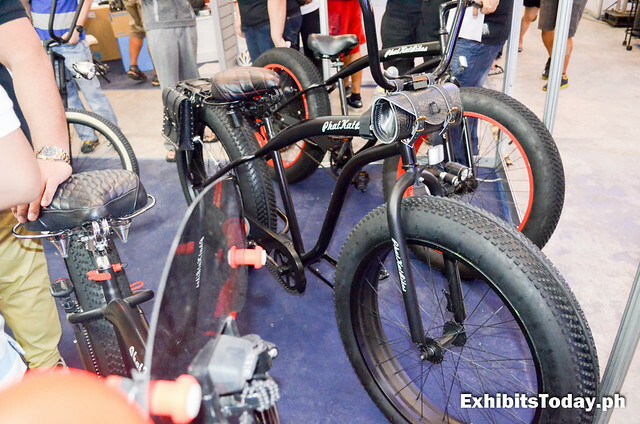 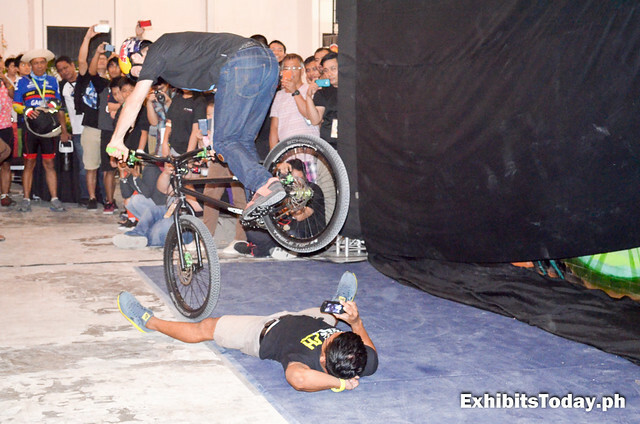 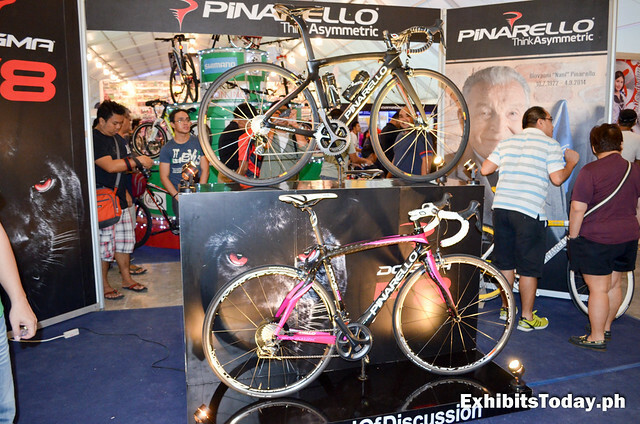 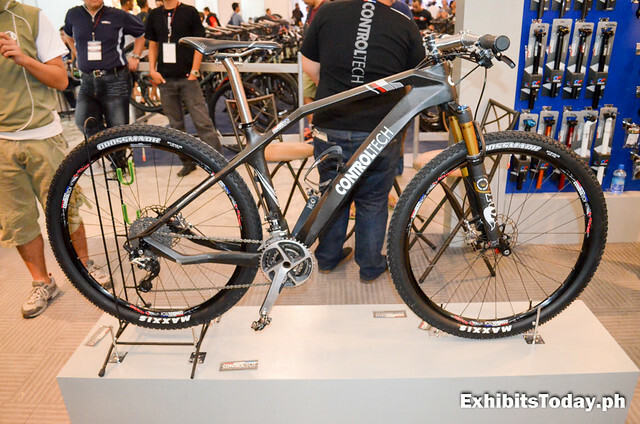 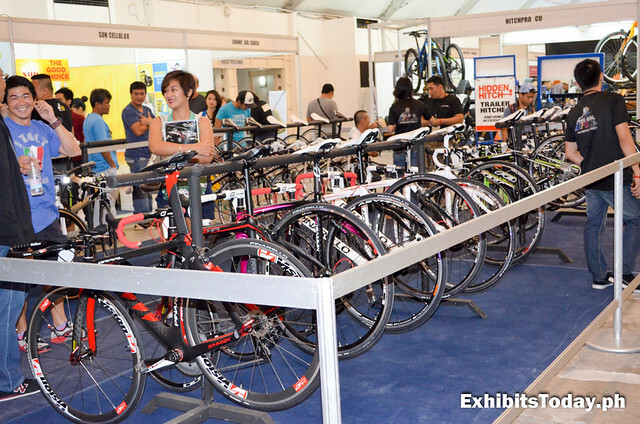 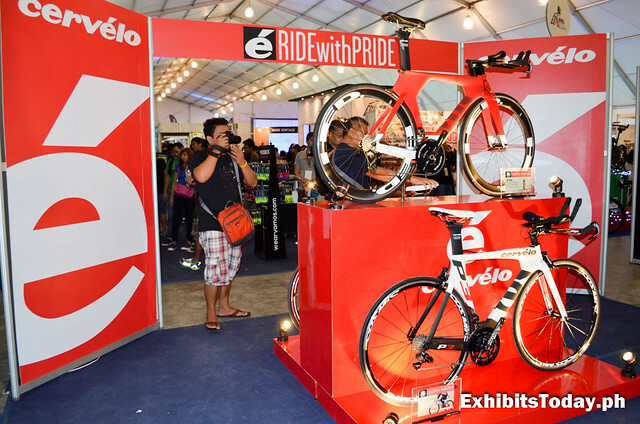 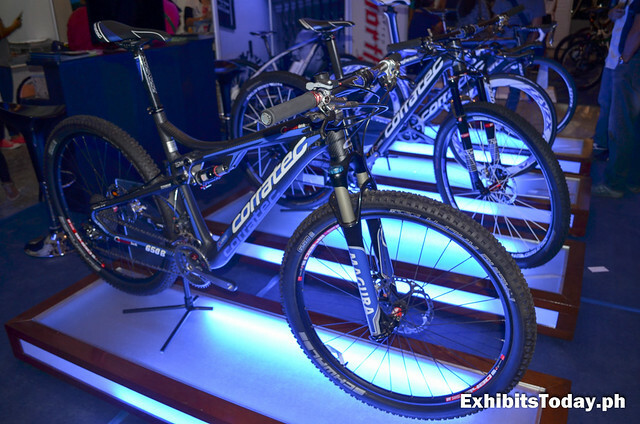 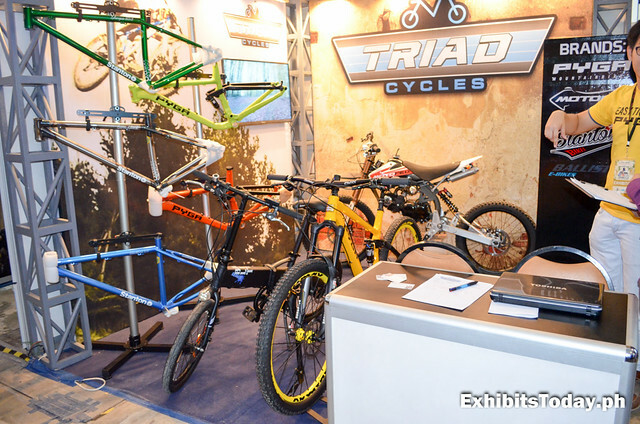 After Tom's bike exhibition, let's take a look to some of the bicycle models from different exhibit booths. 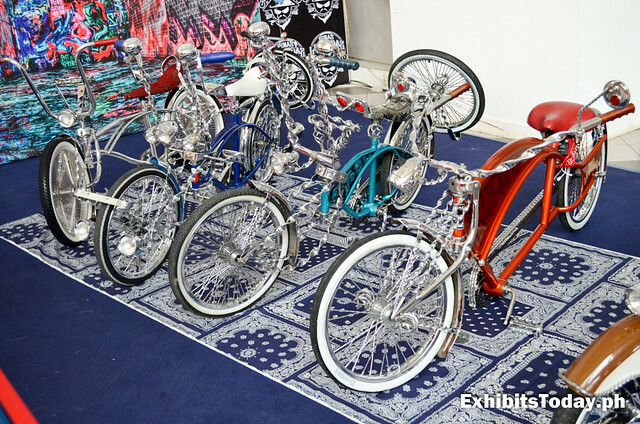 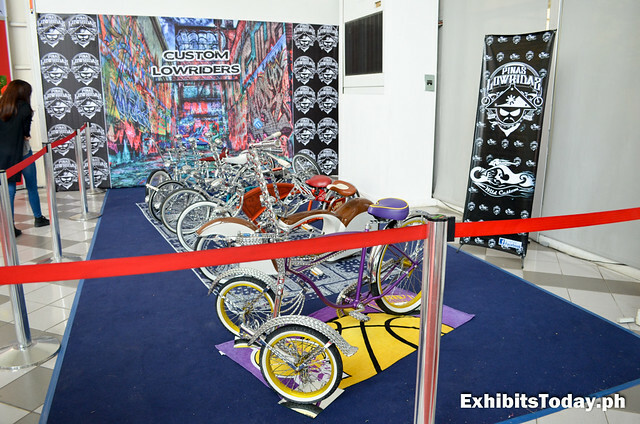 First at the Pinas Lowridas space are these colorful and shiny lowrider bikes. 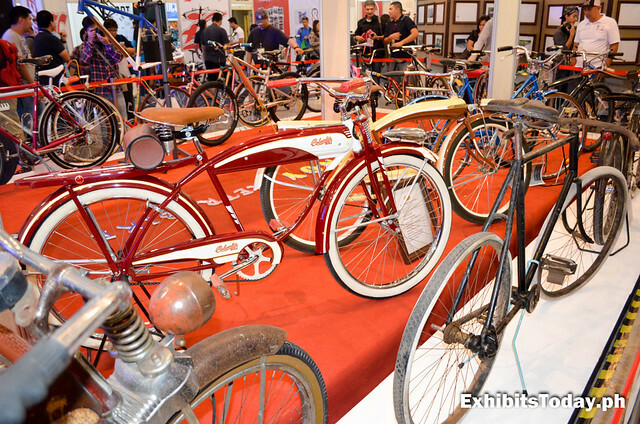 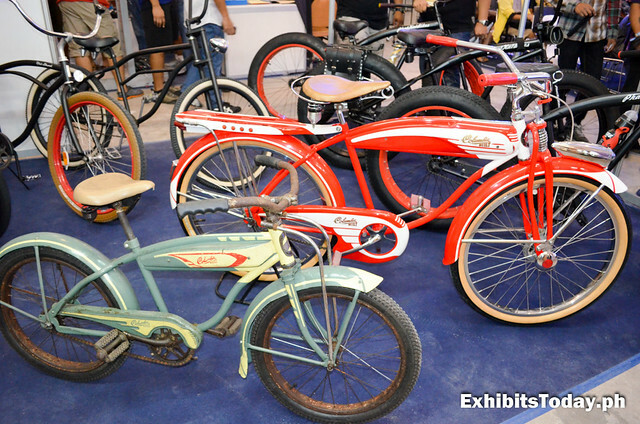 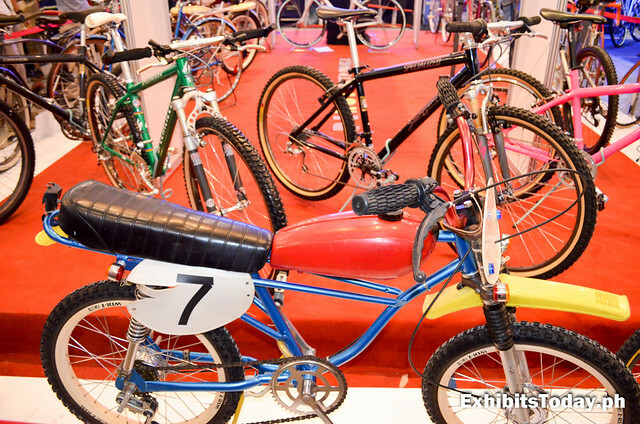 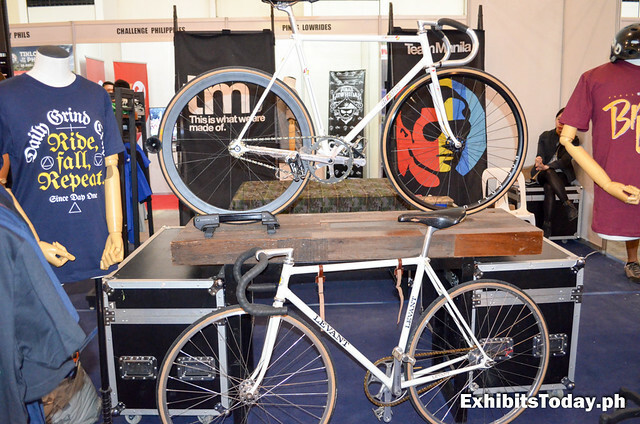 At the rare and vintage exhibit booth are these collector's items old-school bicycles. 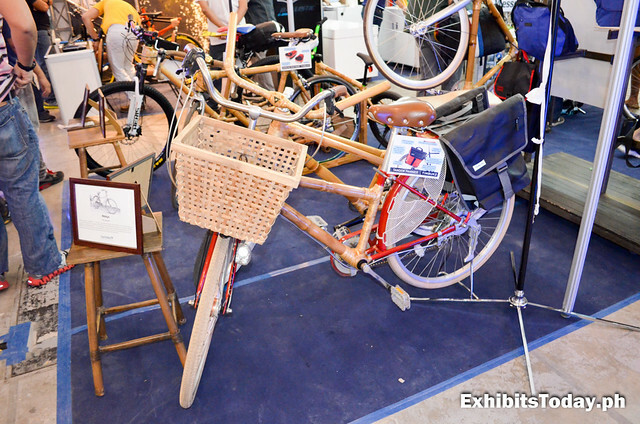 Speaking of rare, let me ask you, have you seen a bike made of bamboo? 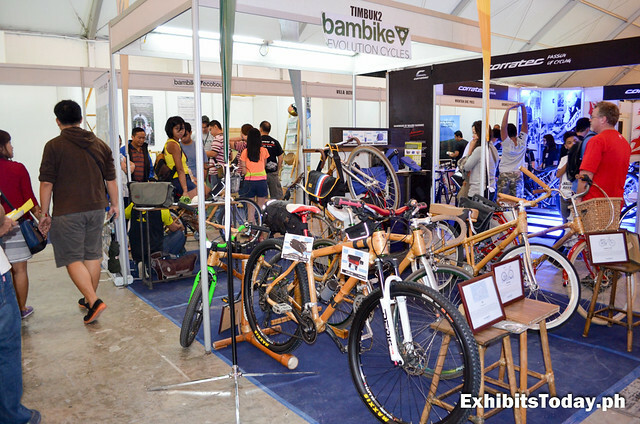 Fortunately, I've seen a few in the exhibit booth of Bambike Evolution Cycles. 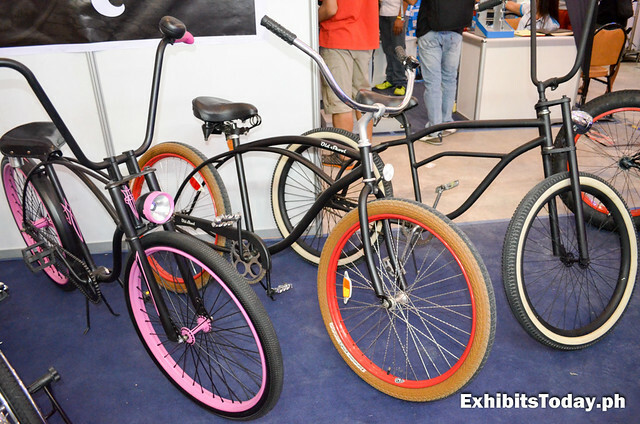 What's good about these bikes are they're for a good cause. 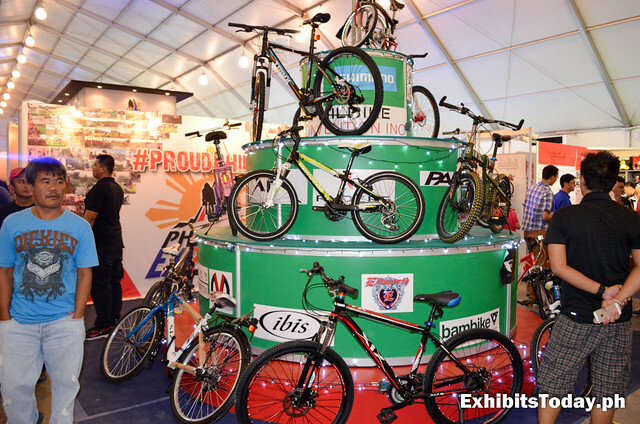 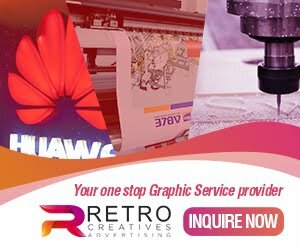 They are hand-made by the workers from Gawad-Kalinga, a known community development organization for the poor in the country. 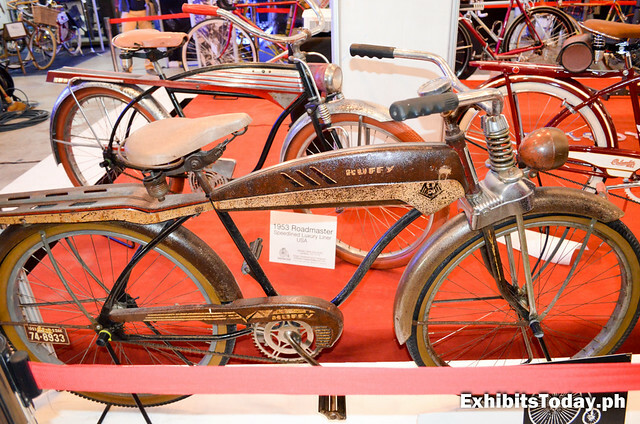 Now, let's take a look to these modern-styled bikes. 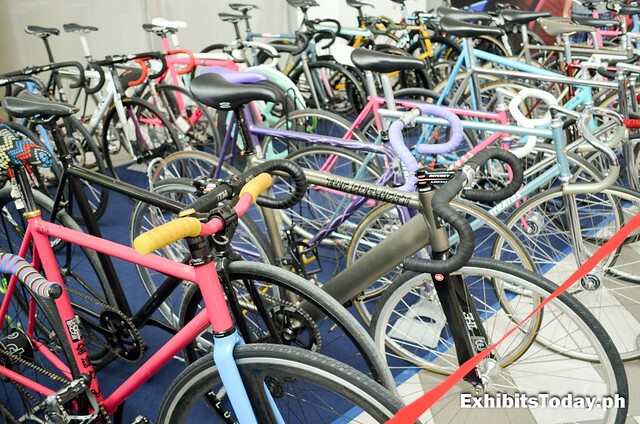 The picture are a great line-up of world-class bikes by Corratec. 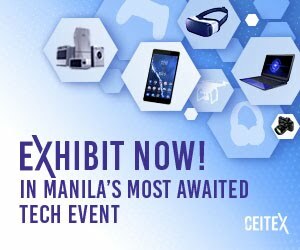 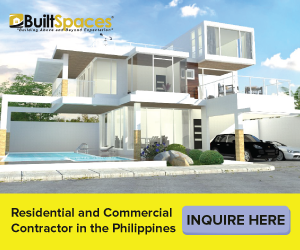 At the Controltech exhibit booth, you'll be greeted by their beautiful model, Xzania Koetz. 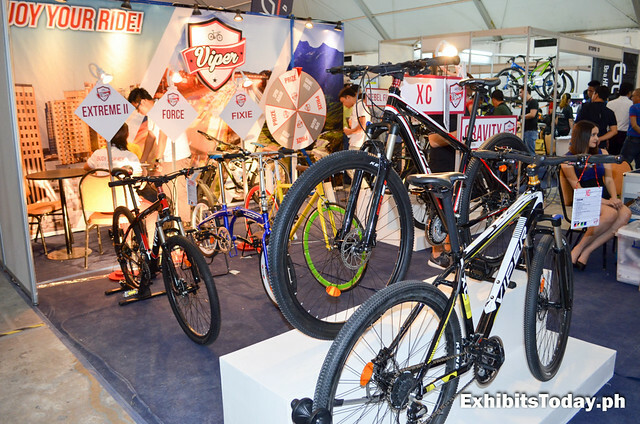 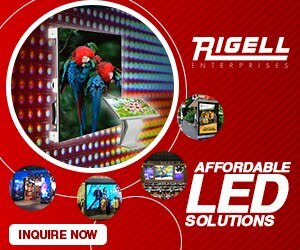 They also have an amazing sports bike and accessories. 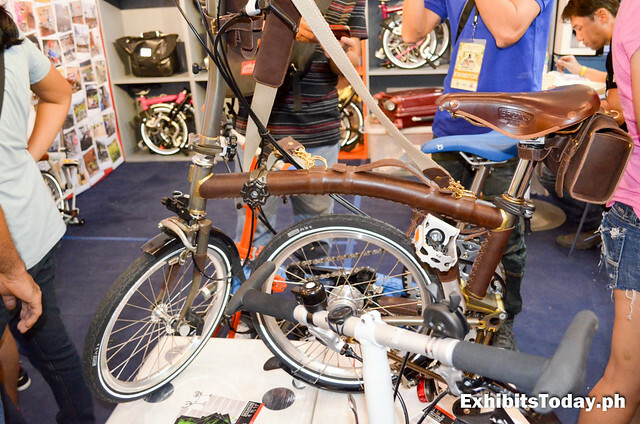 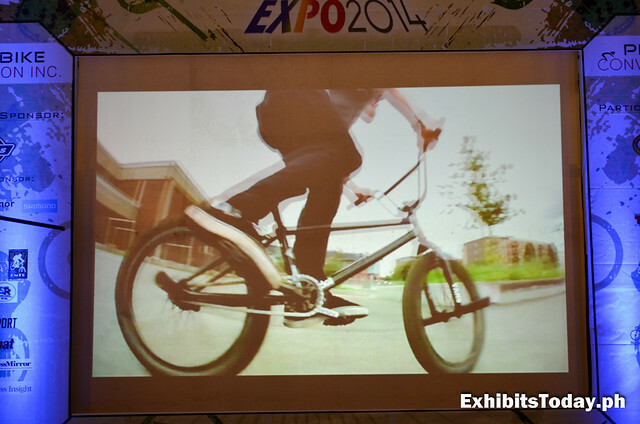 Another cool stuff I found on this year's Phil-Bike Expo is the folding bikes by Brompton! 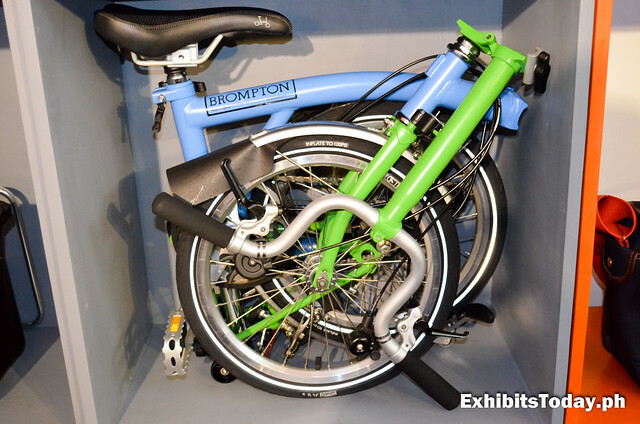 Look at this bike, you can store it in as little space as this! 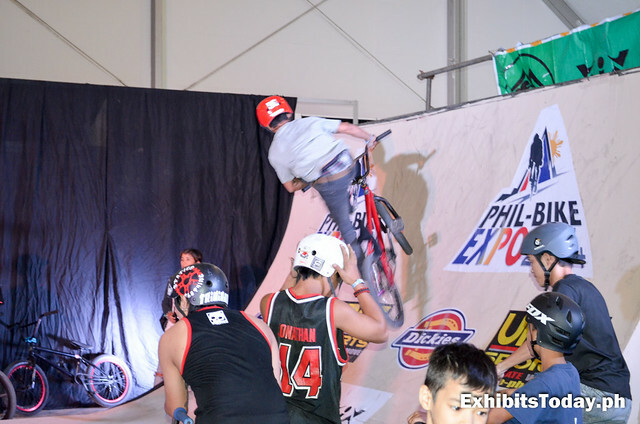 And of course, there should be a half-pipe for extreme bikers. 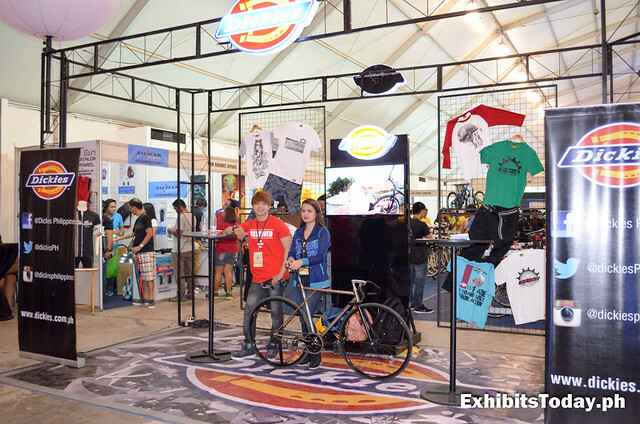 Young, amateur and pro bikers really love this place! 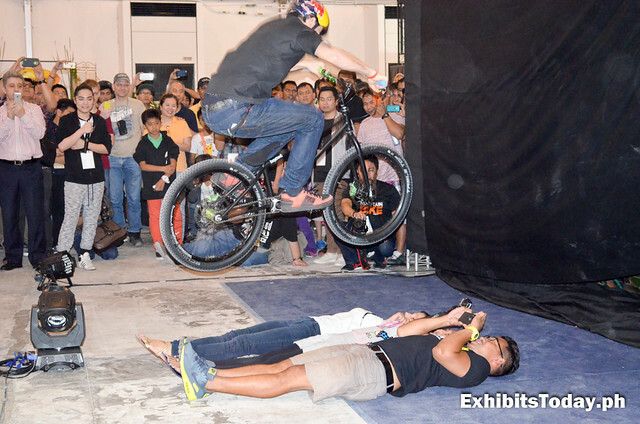 To end this post, don't miss this heart-stopping exhibition on a jeepney by trialbiking champion, Tom Oehler! 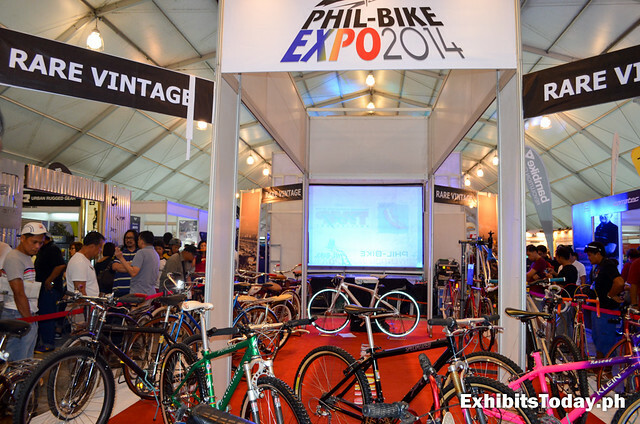 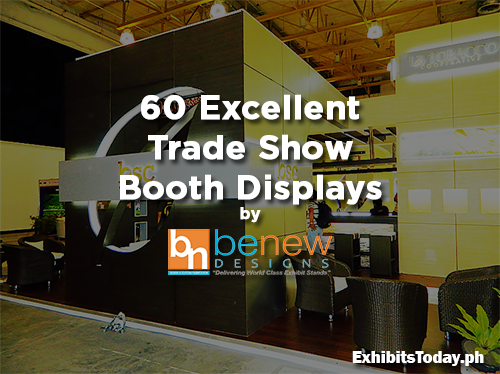 Hat tip to Exlink Events for successfully organizing this expo!